The 1960s were a big decade in the world of fashion. So big in fact, that 60s style still influences designers today. 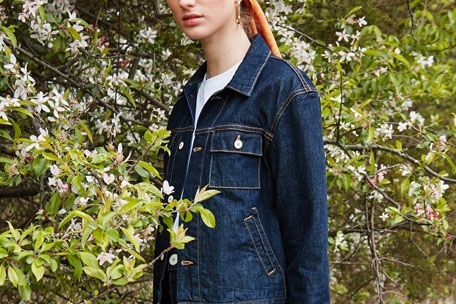 All you need to do is look at the new lines on a catwalk to see clothes that are inspired from this bumper decade. Mini skirts, bouffant hairstyles, winged eyeliner; you can track all of this back to the Swinging Sixties, and we love it all. That’s why we’ve put together some tips on how you can bring this retro fashion bang up to date with a modern twist. Give this article a read and you’ll be channeling your inner Jackie O in no time at all. What Was the Fashion of the 1960s? It’s almost impossible to define the fashion of the 1960s in one sentence, so we’ll do our best in a few. Ten years is a long time in the world of fashion, and there are quite a lot of differences from the beginning to the end of the decade. The early 60s were somewhat of a hangover from the 50s, such as hourglass dresses but with shorter hemlines. The cut of clothes soon started to change though; we’re talking pencil skirts, shift dresses, and then the arrival of the famed mini skirt. There was so much going on in the 60s, with plenty of different style icons and movements that influenced the status quo of fashion. You had Jackie O acting as the original fashionista of the White House, and Twiggy showing off her legs in daring new outfits. Both women dressed in very contrasting styles, yet both were just as influential in their own ways. Let’s take a look at Jackie O first. As the First Lady in the early 60s, she spent plenty of time in the limelight. She’s often remembered by the pink Chanel suit she wore on the day that President Kennedy was assassinated; perhaps it is because of this that the outfit is still so well known today. The suit itself was made of wool, and had a matching pink pillar box hat. Like all of the outfits she wore in public, it made her look immaculate and polished. This demure approach to dressing is of course well suited to a First Lady, but that doesn’t mean that everyone in the 60s took their fashion inspiration from Jackie O. Later in the decade, the model Twiggy became a style icon; in fact, she was named “The Face of 1966” by the Express in the UK. She had an androgynous appeal, which suited the clothes that would soon emerge. A-line dresses were soon finished with collars and neckties, and suits and dresses included detailing from military uniforms. It was all very different from the sweet and feminine looks of the 50s. Whilst there were contrasts in fashions from the early 60s to later in the decade, there are some themes that you can keep in mind when re-creating your own 1960s styles. One thing seen time and time again in photographs is how coordinated outfits were, through both the clothes and the accessories. Take Twiggy for example; she was pictured in 1966 with another model wearing coordinating pleated skirts, sweaters and berets. She wore all pink in the image, with the other model wearing shades of yellow. Today you can take inspiration from this by wearing coordinated accessories, even if your outfit features more than one colour. This brings us nicely on to colours and patterns. Patterns were simple; there were many block colour outfits in the 60s, with the occasional horizontal or vertical stripe. It wasn’t until the 70s when wilder prints made their way onto the runways. Colours were another story completely, and bolder hues were a common sight on clothes after the arrival of the Pop Art movement in Britain. Orange, green, blue, yellow, purple; these colours were all boldly displayed on outfits. Today this can be toned down somewhat by adding pops of colour through accessories. By doing this, you can instantly add an element of fun to a suit or smart blazer whilst still looking professional and stylish. 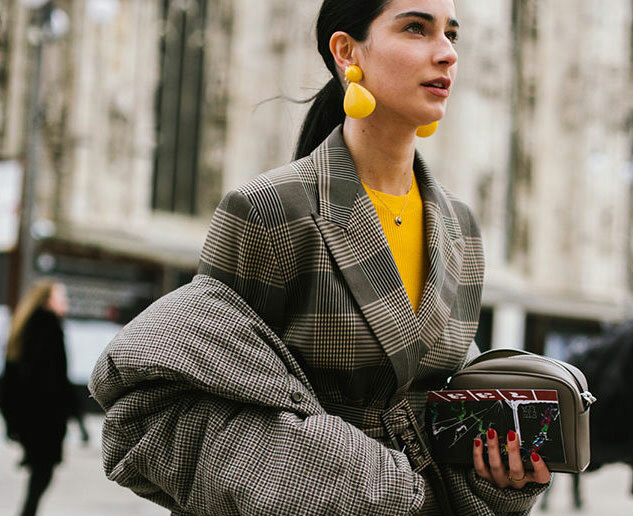 Why not try a statement pair of earrings or bright shoulder bag? We’ve discussed a couple of the style icons from the 60s, but it’s time to cover some of the fashions in more detail to give you inspiration for your own looks. Remember that the decade was jam-packed full of different styles, so you’re sure to find something that you could pull off with ease. At the beginning of the 1960s the biggest change to women’s fashion was the hemlines on dresses and skirts. These were now sitting just below the knee, rather than mid-calf as seen in the 50s. This might not sound like a big deal, but it was a signal that times were changing, and the hemlines continued to get shorter throughout the decade. Credit: Mini Skirt from AALTO, Need Supply Co. This ultimately ended up with the mini skirt, which was thought of as anything above the knee. The mini skirt made a debut early in the 60s, but didn’t gain wider appeal until designer Mary Quant began selling them at her boutique on the King’s Road. Her designs were created for young people, and the 60s were a time of the youth movement so the timing was perfect for what she was doing. Of course, there was much more going on than a change of hemlines. The shape and cuts of clothes were also seeing somewhat of a revolution. Shift dresses came onto the scene, and these couldn’t be more different from the defined waistlines seen in the 50s. These dresses were mostly seen on women who were running errands or going to the beach; they weren’t office appropriate as they were too short for formalwear. With the shift dress, there was also the arrival of contrasting collars and cuffs on outfits. It wasn’t unusual to have a colourful item of clothing with a white or black collar. Another dress that’s remembered from the 1960s was from Breakfast at Tiffany’s. Audrey Hepburn wore a black Givenchy dress in the opening scenes of the romantic comedy film, and it’s been immortalised as one of the ultimate LBDs of all time. This simple dress was still elegant, and could be heavily accessorised to make it into something really special. You can still get the same look today with a large beehive hairdo or a bun, along with some pearls, formal gloves and a tiara if you’re feeling extra fancy. It wasn’t just the dresses and skirts that were seeing a change, although these were perhaps the most fundamental. It was also trousers and tights that were moving on. Even though the mini skirt was dominating the world of fashion, women still needed alternative options for more formal situations such as in the office, or just for when a skirt just wouldn’t be convenient to wear. Trousers were both fitted and flared; either there was the slim-fit high-waisted trouser with a tapered ankle, or there was the polar opposite in a hipster cut with flared bottoms. The slimmer fit of trouser was the more elegant option, although some did come with stirrups at the bottom which were worn under the foot. Tights, also known as pantyhose, were a key addition to the 60s. It’s hard to imagine a time without them, but before this, women had to make do with stockings which just weren’t a good option with a mini skirt! Popular colours included tan, as well as a diamond pattern in the latter part of the decade. A favourite look of the time was to wear a pair of tights that matched the colour of the rest of the outfit, but gold and metallic tights were also popular for holiday seasons. We may not pay too much attention to tights and stockings today, but it was an important part of fashion at the time as young women didn’t go bare-legged like we do these days. We’re lucky that we have the choice, so don’t overlook this part of your outfit in the future, especially in the autumn and winter. A 60s style wouldn’t be complete without the right hair, makeup and accessories, including jewellery and shoes. Hair and makeup is surprisingly easy to summarise; it just needed to be big and bouffant, or angular later in the decade. Think beehive styles for hair, and winged eyeliner and fake eyelashes for makeup. In the mid to late 60s, the short geometric hairstyle was popular, based on the five point cut by Vidal Sassoon. Designer Mary Quant wore her hair like this, which suited the progressive fashions she was selling in her boutiques. Accessories were a big part of fashion at the time, all the way from the beginning to the end of the decade. 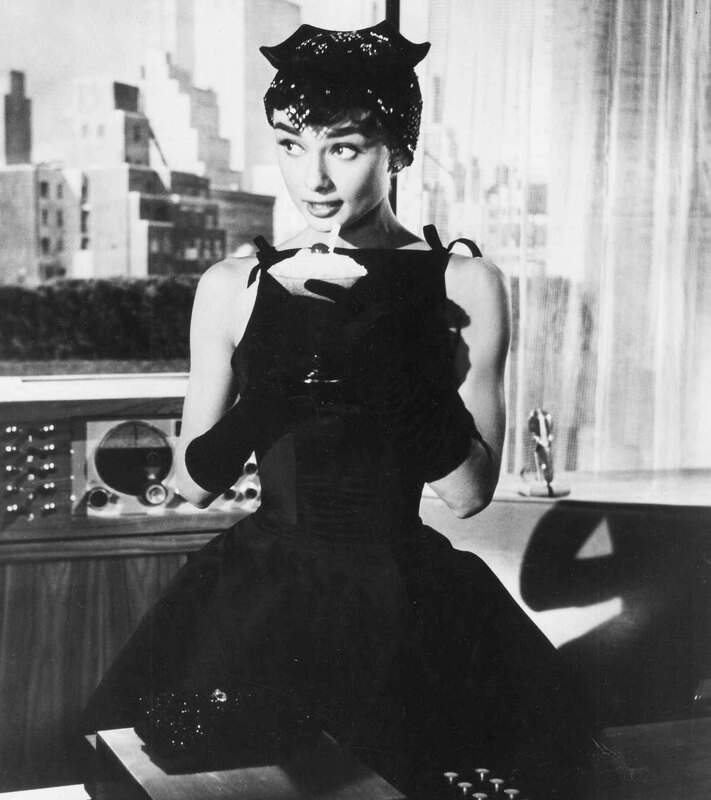 The well-heeled would have chosen to be heavily accessorised at the beginning of the 60s, even if their outfits were more simple such as seen by the little black dress in Breakfast at Tiffany’s. These were dressed up with gloves, necklaces and headpieces, and resulted in a very elegant look. Later on in the decade, accessories became more bright and fun, which is much down to the youthful movement and the other fashions on offer such as the mini skirt. Accessories were coordinated with outfits, and would either be complementary, or even a shade of the same colour as seen on models like Twiggy. Shoes were another way for a woman to make a statement with their outfit, which is something we still do today. It’s hard not to notice a great pair of shoes, and there were plenty of interesting ones around in the 60s. Maybe this is why we have so many options now; the decade is still used heavily for inspiration by designers. There were practical options, and ones which were just a lot of fun. In the practical camp were the low heels and flats, but there were many different styles available for originality. There were Mary Janes, t-straps, slingbacks, loafers, and Oxford’s with pointed toes, many of which you’ll still be able to find today. Ankle boots were also popular which are now our wardrobe staple for the autumn, but it wouldn’t have been the 60s without the celebrated go-go boots. If you’re not familiar with the go-go boot, it’s best explained as a low-heeled boot that’s mid-calf in height, although many versions were issued after the first in 1964. The first boots of this type were made in white, but were later popular in silver and brown, and were even made in vinyl for the fashionable mods. Now you know all about the styles and fashions that were popular during this decade, you might be wondering how to incorporate some pieces into your wardrobe without having to put on a pair of go-go boots. One of the easiest ways to channel the sixties in your outfits is to bare your legs with a mini skirt. A modern twist on this style is to wear a mini skirt with a pair of trainers, and even keep your socks visible if you’re brave enough. If a mini skirt isn’t really up your street, you can still get the 60s look by choosing clothes that feature the bright colours of the time, or have contrasting collars. 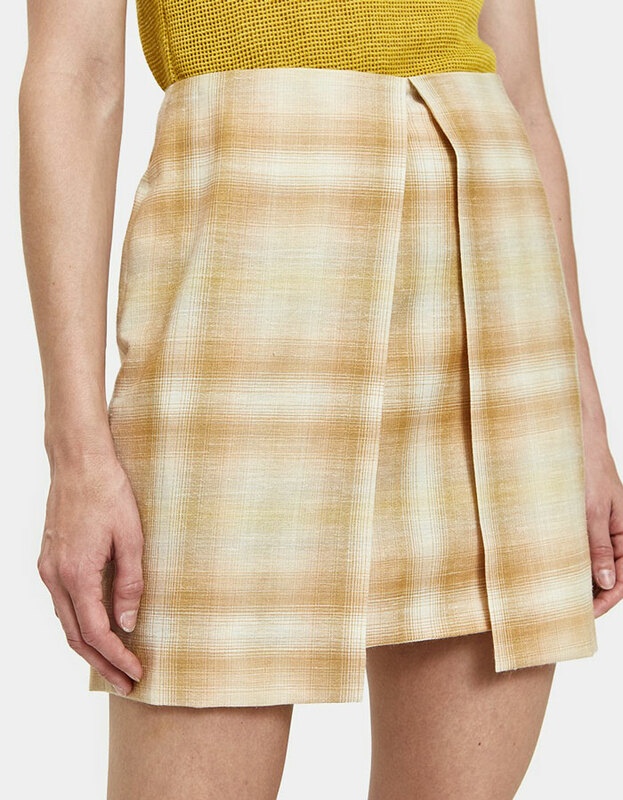 There is also the option of the shift dress, and you’ll find many of these with a longer hemline today making them more office appropriate too. Finally, remember the key lessons on accessories and coordinating your outfit. Simply adding some statement jewellery, or matching your shoes with your handbag, can give you the 60s vibe with minimal effort. For those special evenings, glam up a little black dress with pearls, formal gloves and a headpiece. Go big with your hair and eye makeup, and choose bold and bright colours such as orange, green, blue, yellow or purple. Avoid heavy patterns; keep it simple with block colours or horizontal stripes. Go short with your skirt and choose a mini for that instant 60s look. Coordinate your outfit, and match your accessories such as your shoes and your handbag. From Jackie O to Twiggy, and everything in-between, the 60s were a memorable decade for all the styles they brought. There was elegance, fun, and youthfulness; we couldn’t ask for much more from ten years of fashion. We expect to see the clothes and accessories of the 1960s still inspiring designers in the years to come, and for good reason too. Any time is a good time to incorporate some of the key looks of the time, whether you’re going for stylish chic or a modern mod look.